Driving around my local district at this time of year, bulldozers, chainsaws and tractors are a common sight, as growers push out under-performing blocks of trees, ready for reworking. I decided to find out more about why there is a constant program of re-planting fruit trees in a district that is renowned for its high quality fruit production. If the fruit trees in this area are so good, why do growers constantly need to change and improve? It turns out that long gone is the romantic image of expansive orchards of widely spaced, large, gnarled and twisted 100 year old apple trees. They are now just a nostalgic memory evident only in historical archives and shared reminiscences. 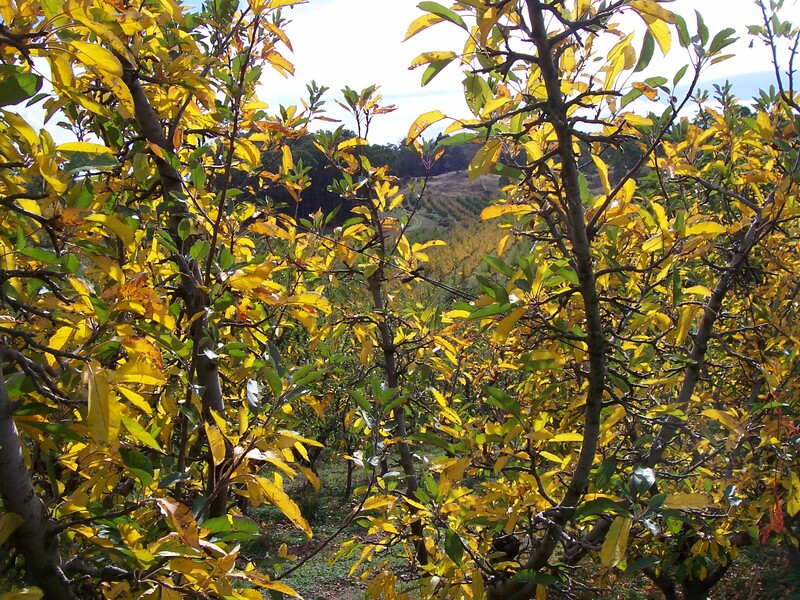 The modern orchard consists of younger, high performing trees planted closely together with their growth carefully managed for optimum performance. 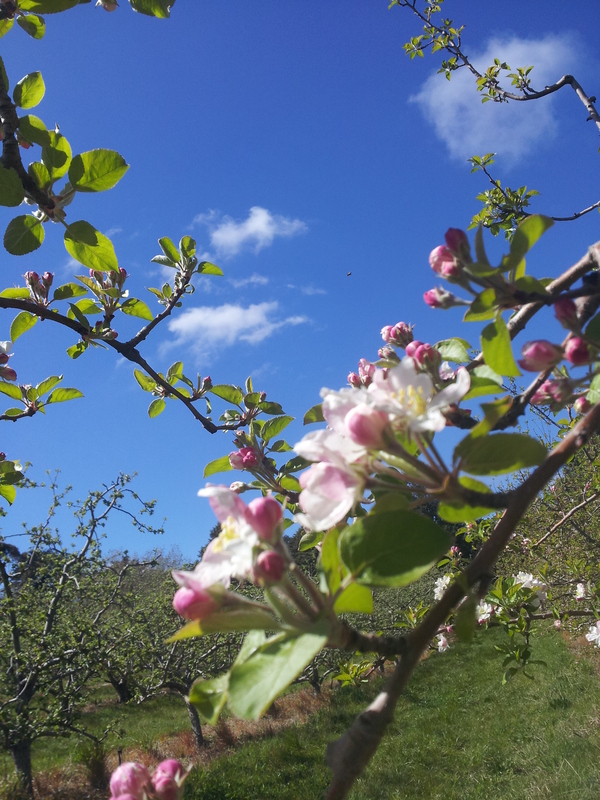 Further,at any one time, up to 10% of an orchard can be out of production being reworked for new varieties. 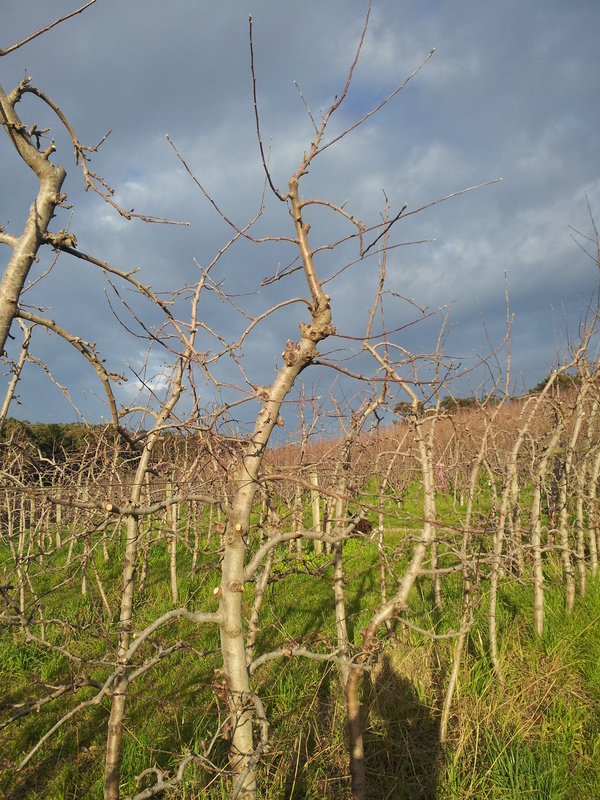 The performance of every block within a modern orchard is intensely scrutinized every year. Blocks that are not returning a profit are either pushed out or earmarked for future reworking. 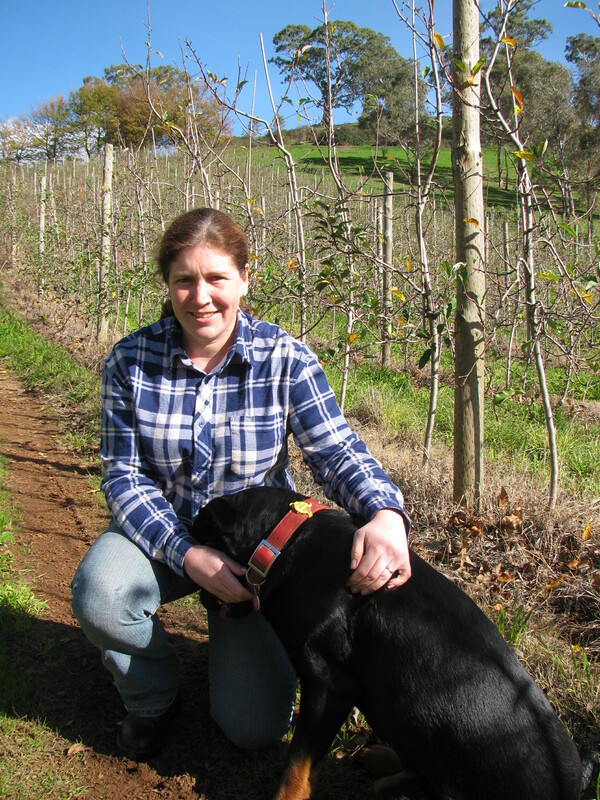 This can be a difficult, emotional decision for a grower to make, as they have poured their heart and soul into getting each orchard block to perform to its optimum. But the reality is, they have to take a step back and assess their business performance with the same careful scrutiny as any other business manager. Perhaps the most difficult decision to make, however, is which variety to plant next. This is a big question, as it will take many years for the results of this decision to become apparent. 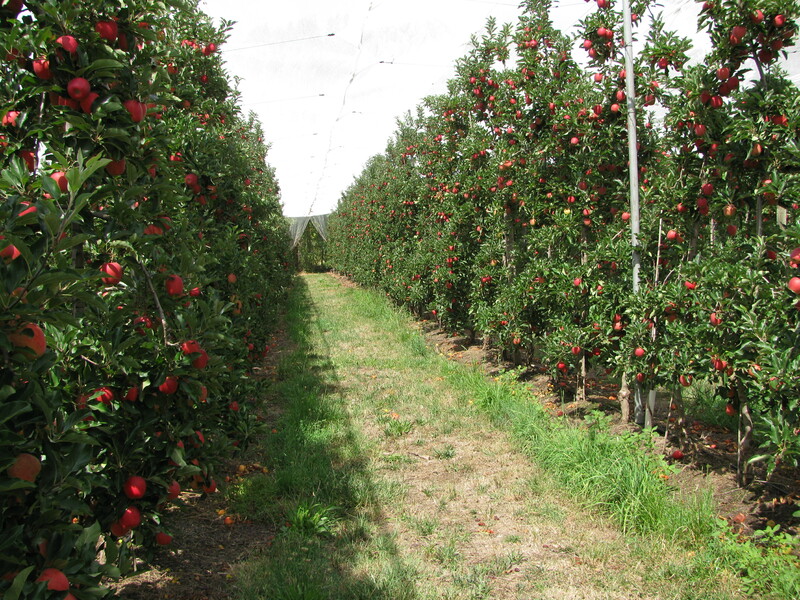 In an apple orchard, it takes about 7 years from planting for a commercial block of trees to yield a return on investment. Establishment costs are significant, with a large up-front cash injection required. In any successful business, there is a certain element of risk taking. Decisions made now can impact on the success or failure of the business for many years to come. Educated best-guesses made on all the market data available at the time can quickly unravel when market conditions change. This element of risk, however, is no more apparent than in modern perennial horticulture (fruit and nut tree cropping). 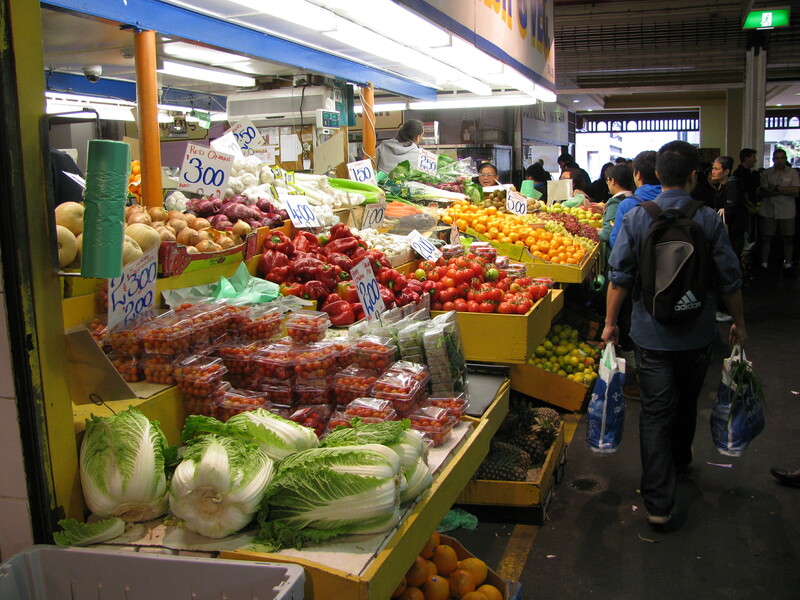 As consumers, we are spoiled for choice in a wide range of fresh produce. Tastes and demands are fickle, and there is constant competition for shelf space in supermarkets. What can one day be a much loved variety can soon become a product that sits on the shelf, unwanted. In addition, fresh produce has to fight against a plethora of snack foods that are backed by massive marketing budgets, drawing in shoppers an array of exciting promises. Our plant scientists are working hard to breed new varieties that stand out from the crowd and provide a new taste sensation or point of difference. There is also a demand for varieties that keep for longer and are more pest and disease tolerant or use less water. 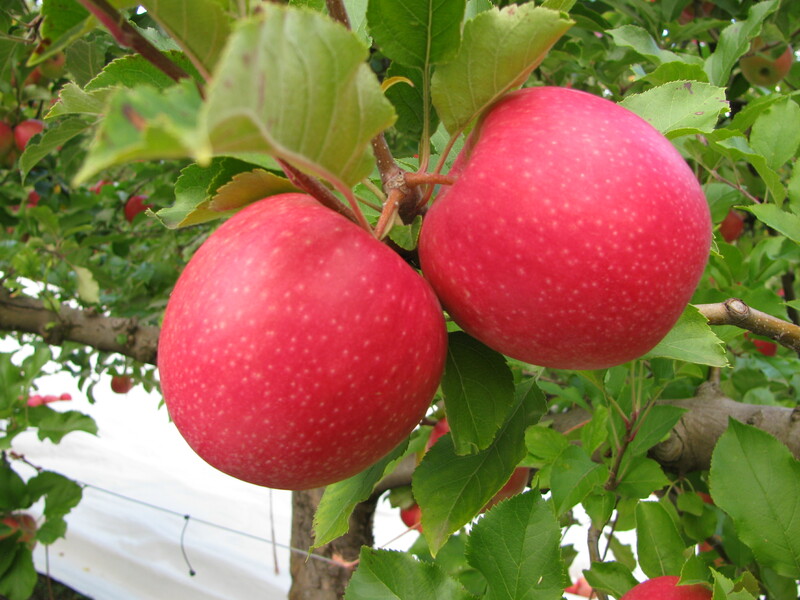 This breeding process is achieved through cross pollination of existing varieties. Once the cross pollination process begins, it takes years to gradually select the more promising varieties, followed by several more years of field trials until the cream of the crop rises to the top. From the start of a breeding program until a new variety is commercialized can take at least ten years. With lots of exciting new varieties coming into the market place, only some are destined for success, while others will invariably fail. 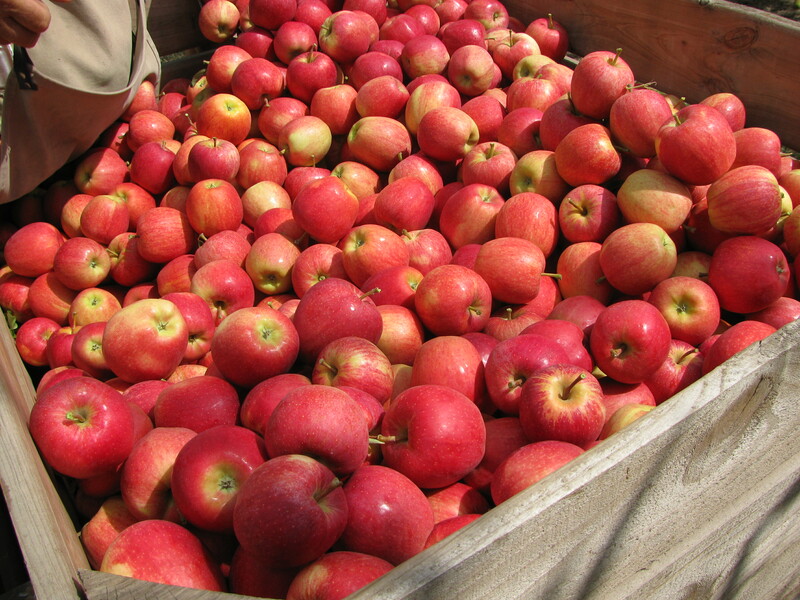 The much loved Pink Lady® apple is truly an Australian success story, coming from Western Australia and now in high demand right around the globe. 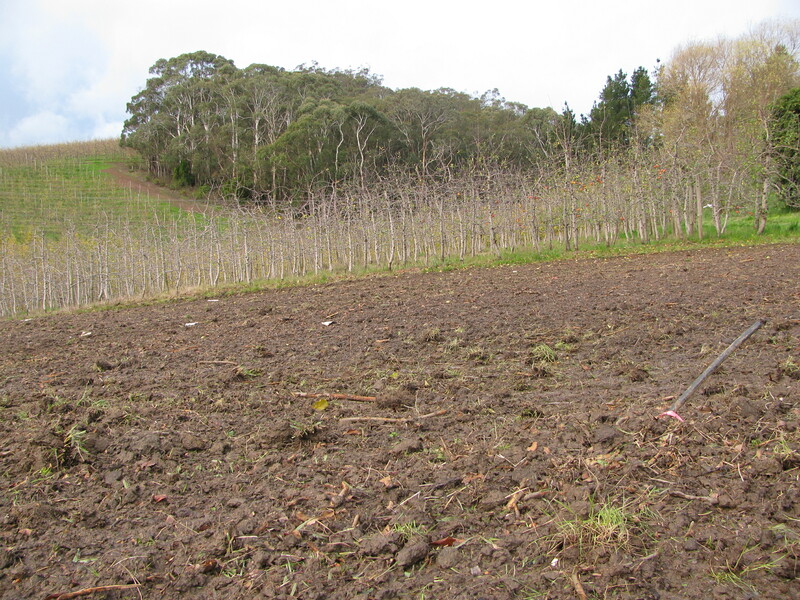 Even before the grower has begun to push out a block of trees, they have to have made the decision two years earlier what variety they wish to plant. They put the order in with a nursery for how many trees that want of what variety grafted onto what rootstock. When making this critical decision a grower is faced with a range of choices. A tough decision to make 2 years prior to planting and a further 7 years after that until the trees are in full production! Do they stick with an existing, well known variety that, while is a known quantity now, may be out of favour in a volatile market place in 9 years time? Do do they opt for a newer variety that may either be a total success or a complete failure? Does the variety have sufficient volume of plantings to have critical mass in the market place? Is it well supported by a strong marketing and promotions package and how much will it cost to buy-in to that scheme? No matter how much homework they do, at some point, a grower has to take a deep breath and muster up all the courage of their convictions to commit to a decision. 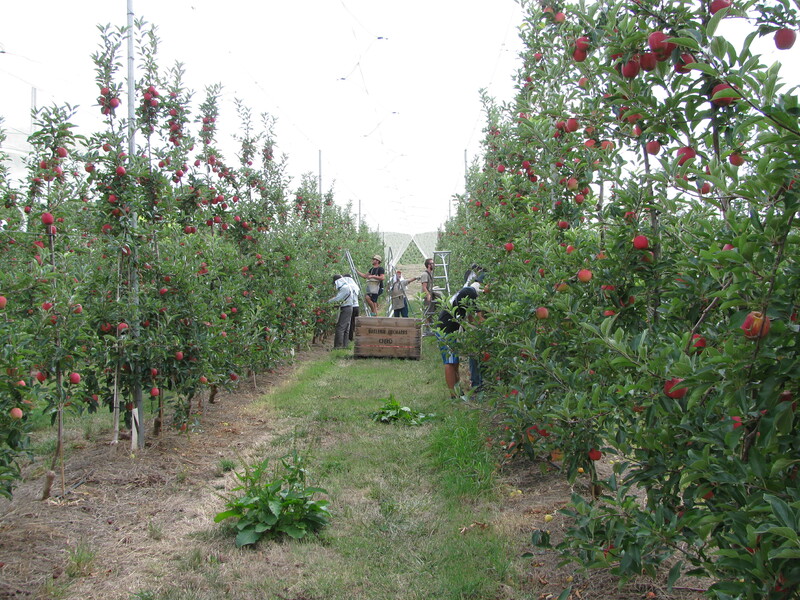 Once the trees are ordered from the nursery, cultivated and planted into the ground, they will again pour their hearts and souls for the next five to seven years into doing the best they possibly can to get the trees to grow and yield quality fruit. 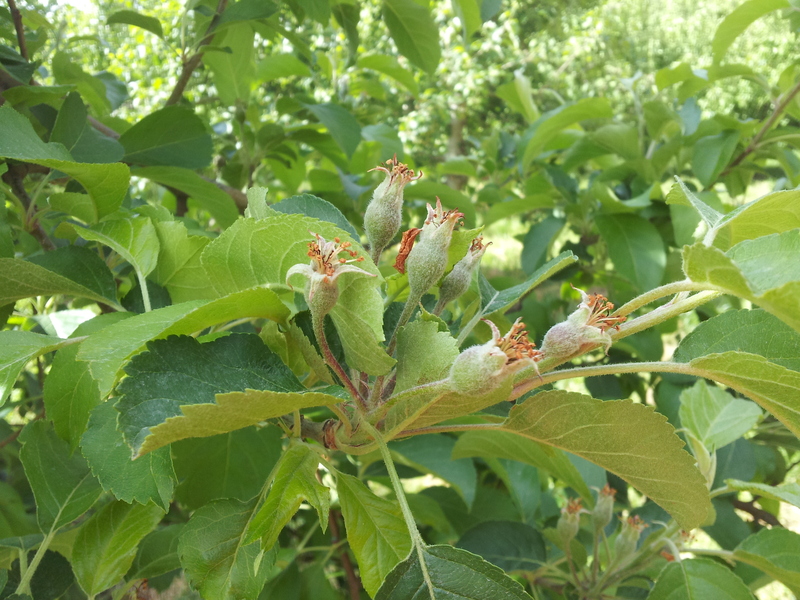 It is only once the trees are producing commercial quantities of fruit that are being packed, stored and sold that they will be able to take stock on that vital decision made many years earlier. It is inevitable that sometimes that decision will prove to have been the wrong one and growers will have to write off all that hard work and start again. But more often than not, through years of experience and careful consideration, the decision will be a good one. This is one of the most rewarding moments in a grower’s life, when years of preparation and toil result in the production of a high quality, profitable crop that consumers enjoy! The culmination of nearly 20 years of development. 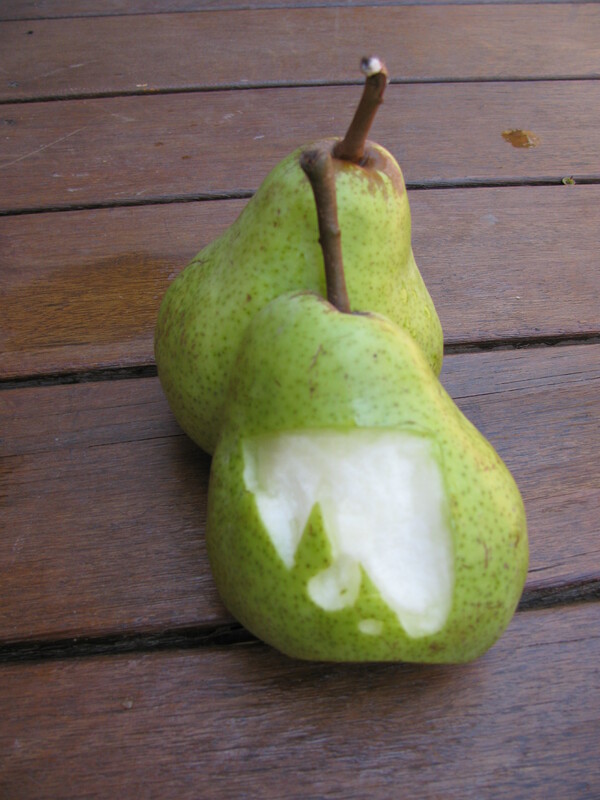 The next time I bite into a fresh piece of fruit, I will be giving considerably more thought to the many years of its evolution and perhaps not taking it quite so much for granted. As human beings, our need for water is basic and fundamental. The access to clean drinking water is one of our primary humanitarian needs. However, water is also integrally linked to food and fibre production. 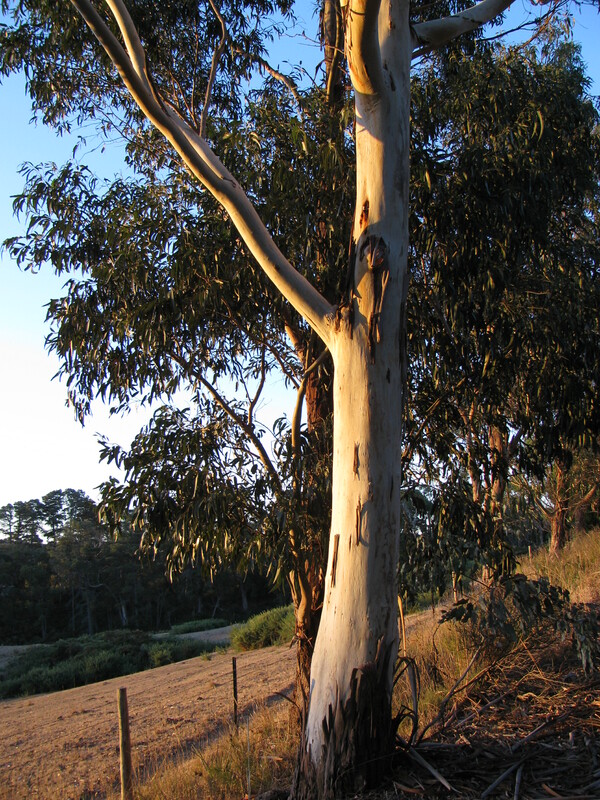 Without water, plants would not grow and animals would not survive. We also use water for industry and in our daily lives in many ways. Our entire planetary ecosystem is ultimately dependent on water. Australia is a land of extremes, with crippling drought and raging floods all too familiar to us all. Water is not something that we take for granted and it never seems to be available in the quantities we need when we really need it. There are also competing needs for water, with difficult struggles to ensure all stakeholders have an equitable share. Approximately 67% of all water used in Australia goes towards producing food and fibre through irrigation (2004 ABS data). This water generates an annual irrigated farm revenue of $9.6 billion! 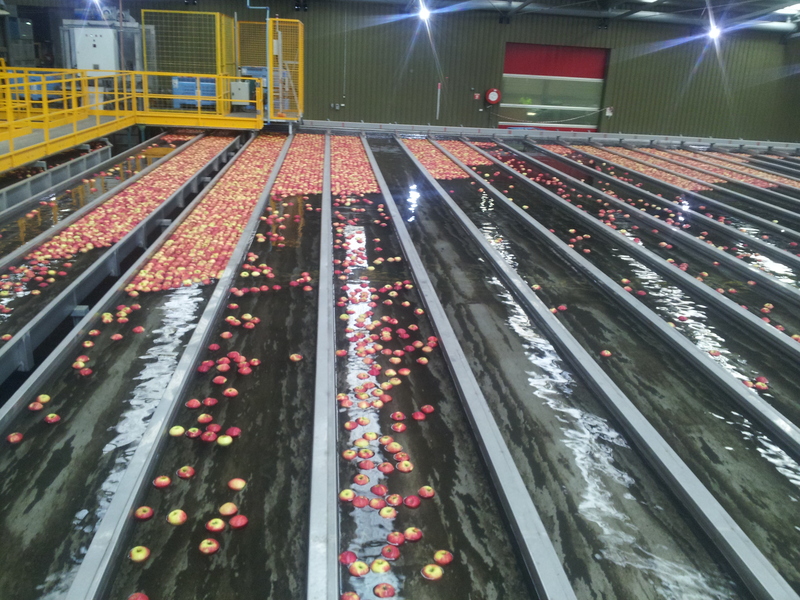 The remainder of our food and fibre production relies on water from natural rainfall. However irrigators also share the pain and stress of water shortages. Their whole livelihoods rely on reliable access to water. And it is not only their livelihoods, it is the livelihoods and social well being of whole communities that those farmers support. The story that I want to share here is one that shows how Australian farmers are among the most efficient users of water in the world. Our innovators and researchers are constantly seeking new ways to grow more food and fibre with less water. Our farmers are embracing world leading water management methods. Internationally, we are leading the way in water management and others are looking to us to learn from our experiences. I don’t say that flippantly. I have been lucky enough to travel to many of the most significant irrigation areas in the world. From my observations our adoption of technology and careful, judicious use of water is paralleled in very few other regions, and certainly not to the wide extent it is here. Professor of Water and Environmental policy, Mike Young, from the University of Adelaide recently backed up this assessment when he shared with ABC Rural his view that Australian irrigators are by far the best in the world and that the rest of the world is now looking to us for water management solutions. This has not happened over night. 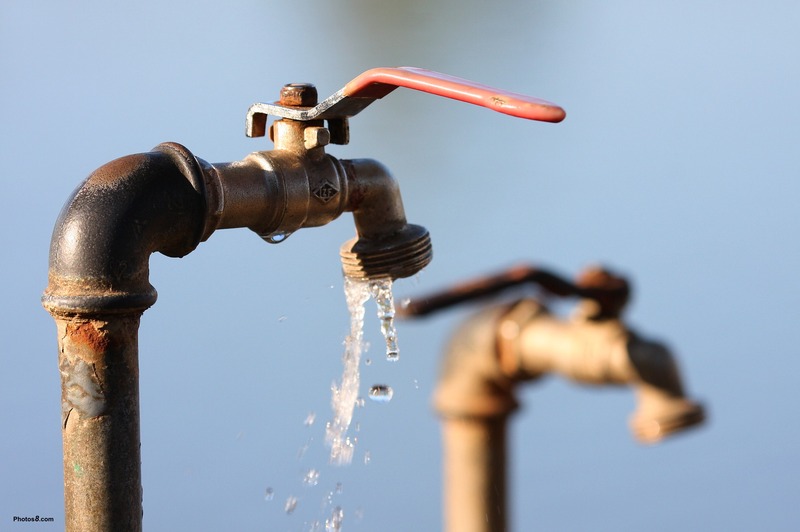 It has been a huge industry effort, with many great minds working on this challenge for many years; well before the recent droughts and woes of the Murray Darling Basin brought our perilous water situation into sharp focus of the general population. The Irrigated Crop Management Service was first set up in Loxton South Australia in the 1980’s and introduced for the first time a holistic approach to water management, tailoring the amount of water applied to the varying soil requirements through soil mapping and soil water measurement. This was an introduction to early concepts of Precision Farming well ahead of its time. At around the same time, soil water measurement and monitoring services were being established in cotton growing regions of NSW, to fine tune the amount of water being applied to match the crop needs. Thanks to the early innovators driving industry forward, these two regions can be classified as highly efficient irrigators with extremely high adoption rates of new technologies and management techniques. 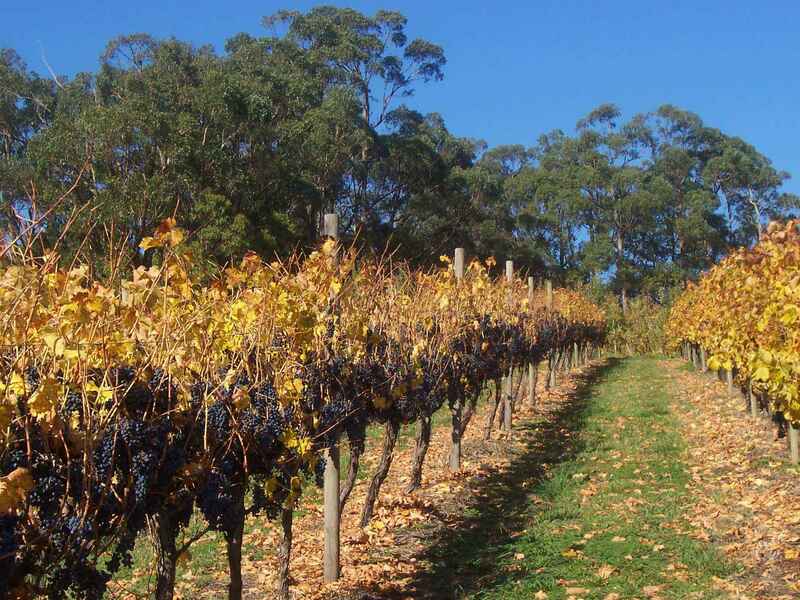 Private innovative Australian companies such as Sentek Technologies then successfully commercialized new products in the early 1990’s, which enhanced these approaches and introduced the concept of integrated soil water management to the rest of the world. Many other exciting and innovative products and approaches have been developed by Australian companies since. These approaches have been widely recognised and adopted by consultants and irrigators alike. 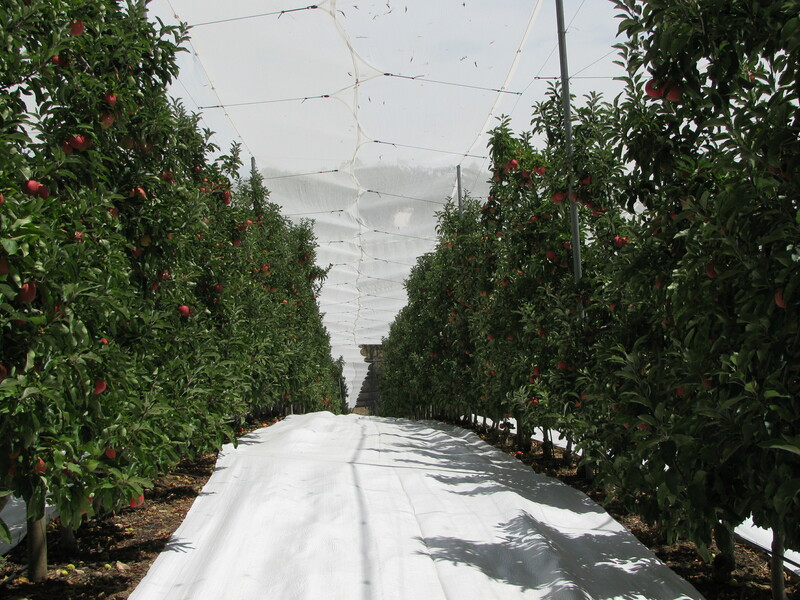 Ground breaking research has been conducted in Australia on enhancing quality of fruit crops through regulated deficit irrigation, where water is withheld at critical times of the growing season. The practices are now adopted commonly in the wine grape and stone fruit industries to achieve exceptional quality with reduced amounts of water. Peter Dry’s team at the Waite Institute revealed Partial Rootzone Drying to the world, where the approach of only watering part of the plant’s root zone at any particular time enabled significant water savings in some crops without impacting on yield or quality. 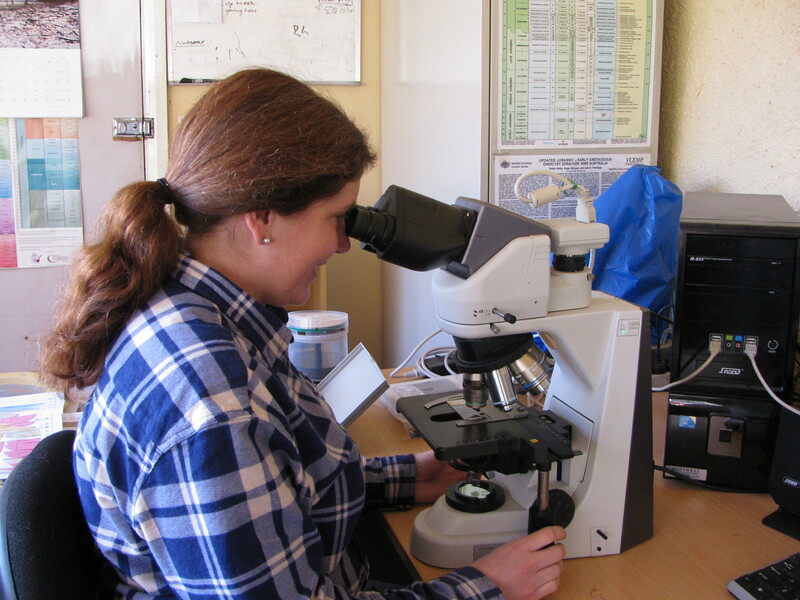 Our plant researchers are also hard at work to develop new plant genotypes that are more drought tolerant and use less water. Without a doubt, we still need to strive to do more, and produce more with less. We need to work through our policies to ensure our water resources are shared fairly and that we all have access to the water required to meet our basic needs. Once again though, despite all the difficulties and hurdles we are going through at the moment, Australia is leading the way in setting sound policies to secure our future water resources. These are difficult negotiations as they impact on so many people’s livelihoods, but the ground work being laid now will hopefully ensure the long term security of our water resources. As the driest inhabited continent on earth, Australia can stand up and be proud of our achievements and how far we have come in the last 30 years! Click here to read Part 1 of the Earth, Water, Wind, Fire series of blogs, which takes you one a journey underneath our feet.